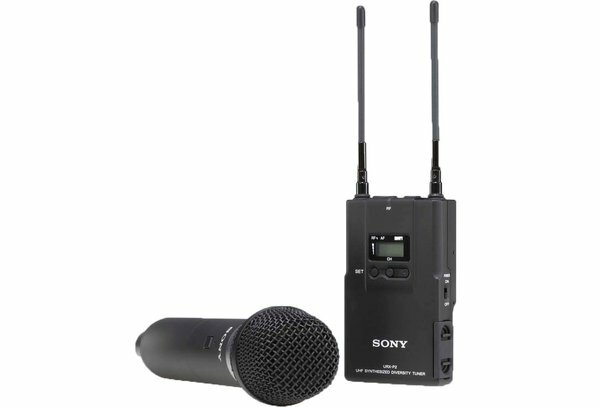 UWP Series UHF synthesized wireless microphone system. Package includes a handheld microphone and portable diversity tuner. Channels 42 to 45. The UWP-V2 includes extremely robust metal construction, a newly designed hand held transmitter, plus the receiver includes a convenient auto channel scanning function allowing automatic search for unoccupied channels.